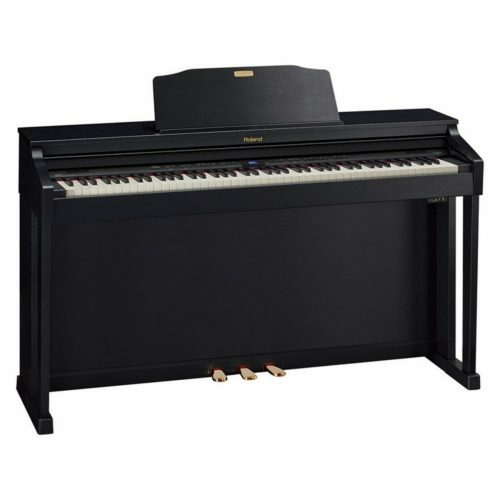 >> Or call UK Pianos for advice on 020 8367 2080. 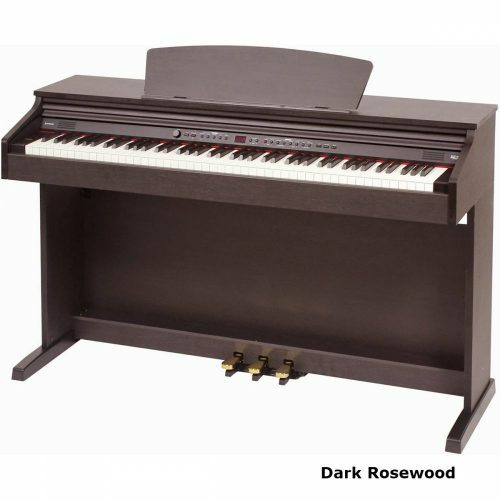 I am debating between Korg SP 280, Yamaha P105 and Roland F20 for my young grand children. I am leaning towards Korg SP280. What do you think? still OK for complete beginners.